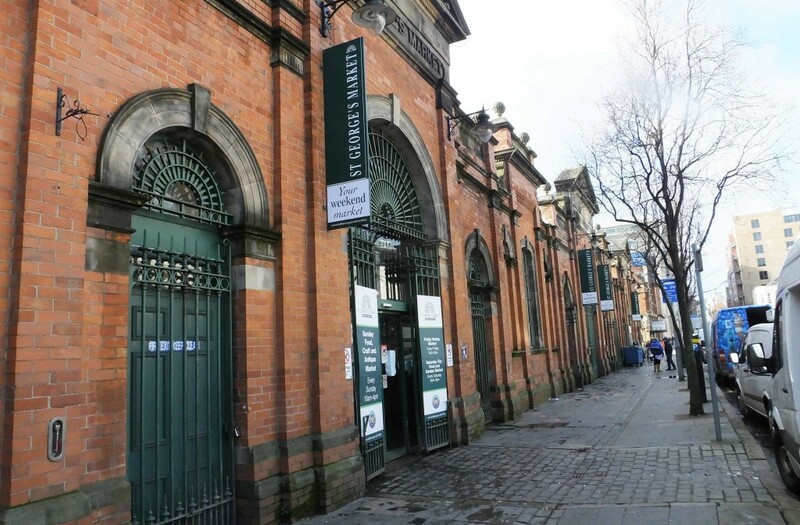 It may be hard to believe, but having lived in Northern Ireland our entire lives we only recently decided to take a trip to the famous St George’s Market in Belfast. We had always heard friends talk positively about the market, and after it was recently voted the best large indoor market in the UK, we decided it was time to get along and check it out. It’s fair to say we were blown away and have since returned on numerous occasions. This article has been a long time coming, but here is a little taster of what you can expect to see and enjoy when you visit St George’s Market. 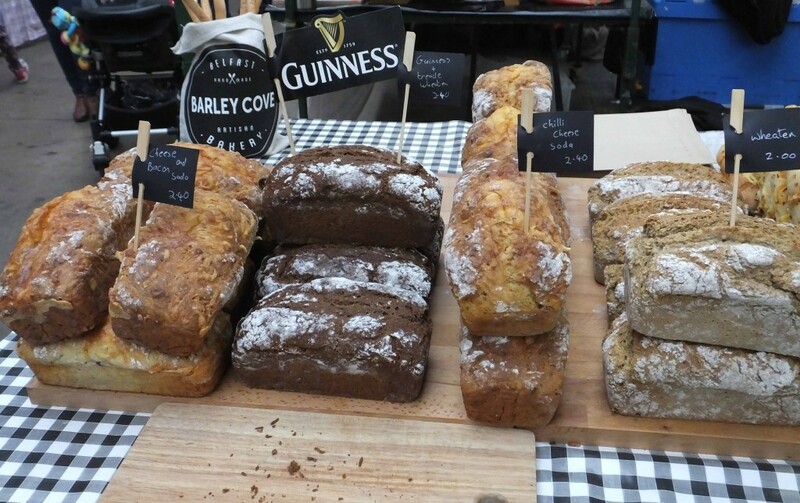 We have visited the market on both Saturday and Sunday and if you’re a fan of food and want to experience the very best of Northern Irish local produce, then get yourself along to the market on a Saturday, as Saturday is the food and craft day at the market. 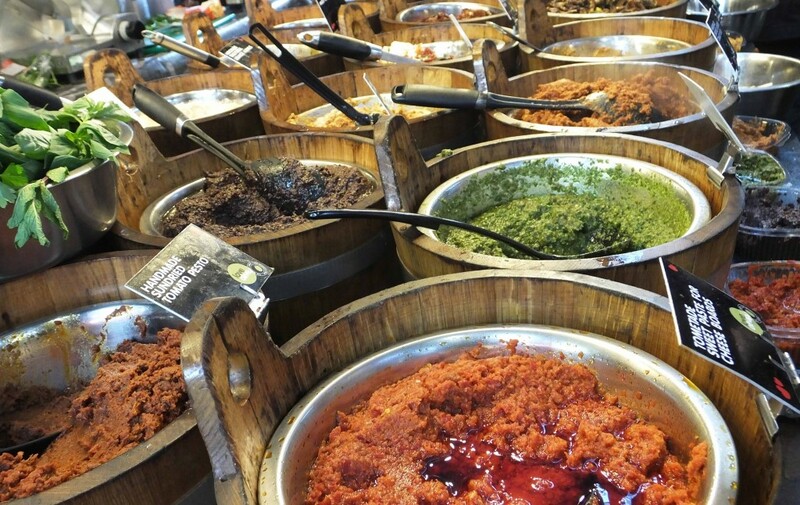 The market is a fusion of speciality food with stalls specialising in Asian, European and South American Cuisine. You can also enjoy some of Northern Ireland’s most popular foods including homemade soda bread, wheaten farls and the famous Belfast bap. 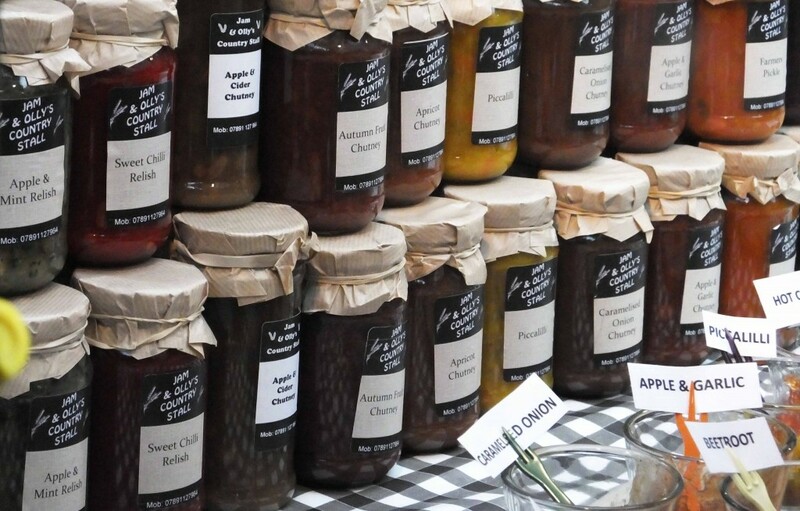 The Saturday food and craft market also allows local talent to showcase and sell their own food produce or hand crafted gifts; perfect if you are on holiday and looking to take a little bit of Northern Ireland home with you. Paintings, jewellery and ceramics are showcased by local NI talent, while seafood, meat, fresh fruit and veg are also plentiful in the market. There is also a great range of homemade jams, chutneys, dipping oils and tapenades to sample and take home. 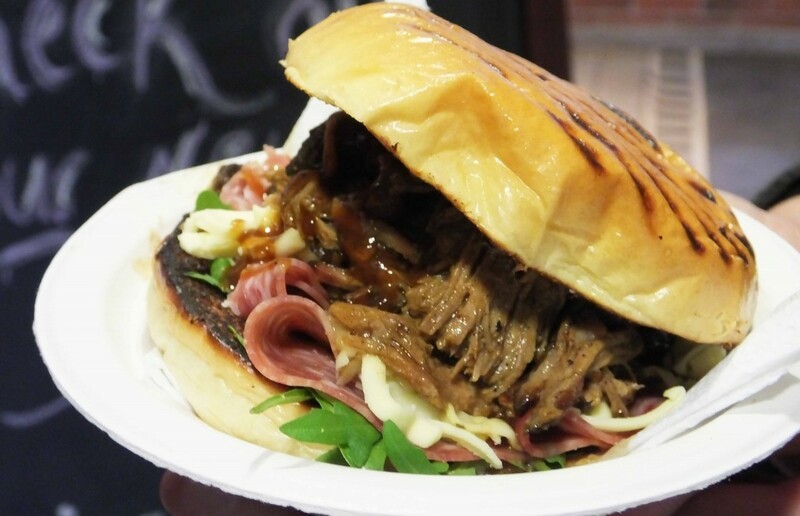 There is such a variety of freshly prepared food on offer that it would be a shame to turn up on the Saturday food day without sampling any of it. 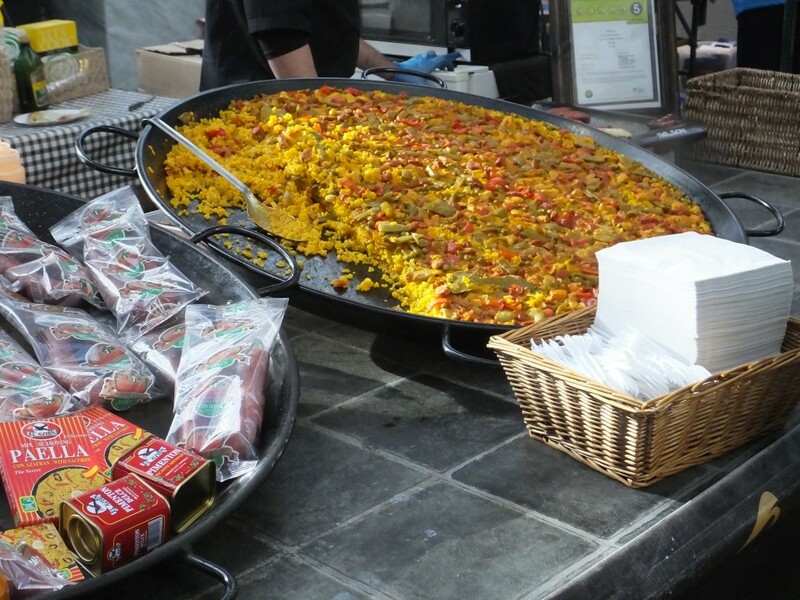 With crepes, paella and curries aplenty, along with the ever popular Belfast baps and the Cuban sandwich stall, we would strongly recommend trying out as much food as you can on your visit. You can even look forward to sampling some local craft beers and ciders from local suppliers like the Armagh Cider Company to help wash down your food. If you have a sweet tooth (like us). 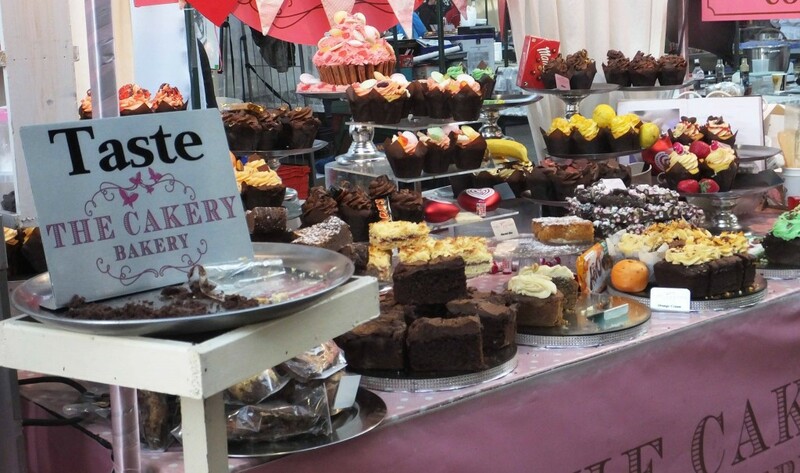 you’ll not be disappointed as St Georges Market has a vast array of cupcake, cake and dessert stalls. 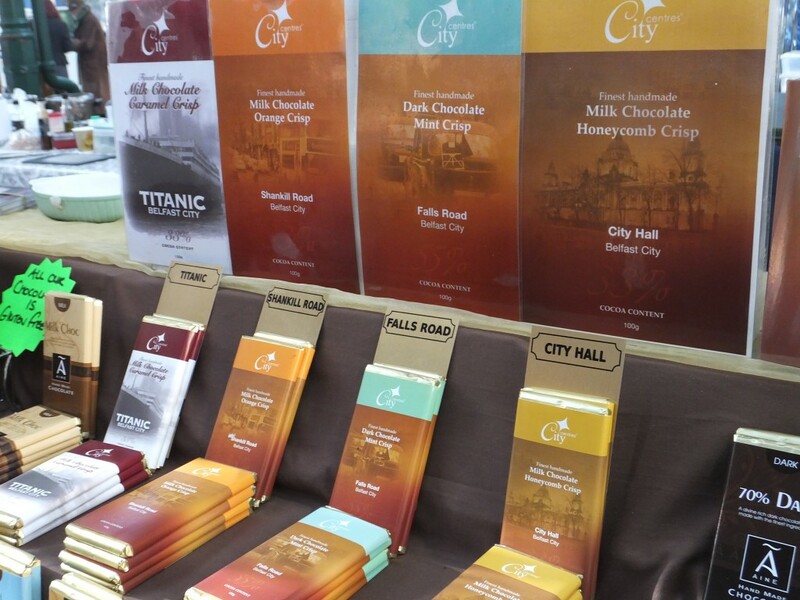 You can also enjoy some of Northern Ireland’s finest hand crafted artisan chocolates. 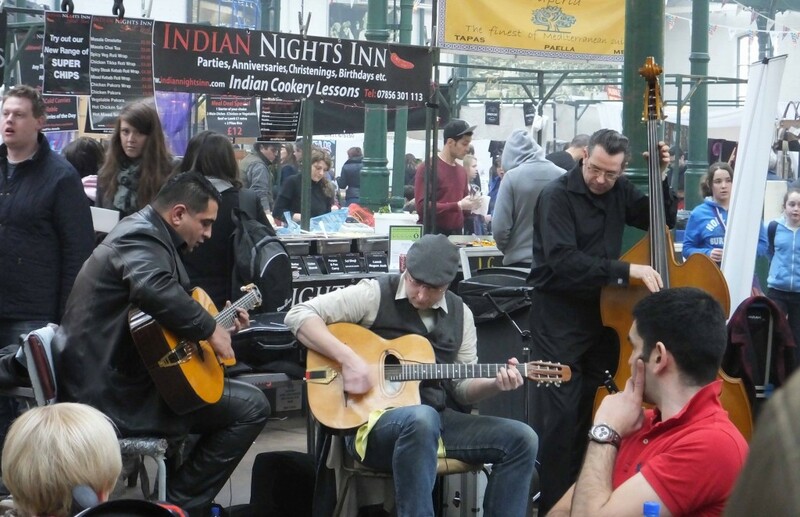 The market is a great experience for all the family with a live band entertaining the crowds during the weekend. 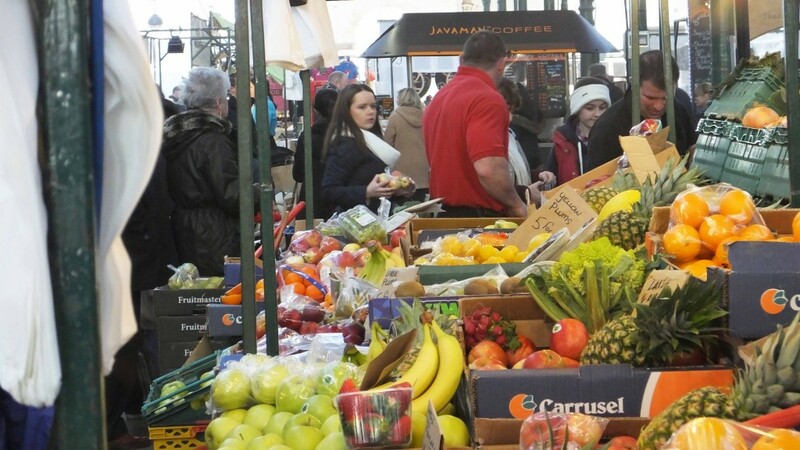 When can you visit St Georges Market? St Georges Market is open from Friday to Sunday at the following times. Friday is the variety market and dates back over 300 years to 1604. As the name suggests, the Friday market showcases a variety of food, arts, crafts, antiques and books, and is one of the most popular fish markets in Ireland, with over 20 fish stalls supplying the freshest fish on a weekly basis. 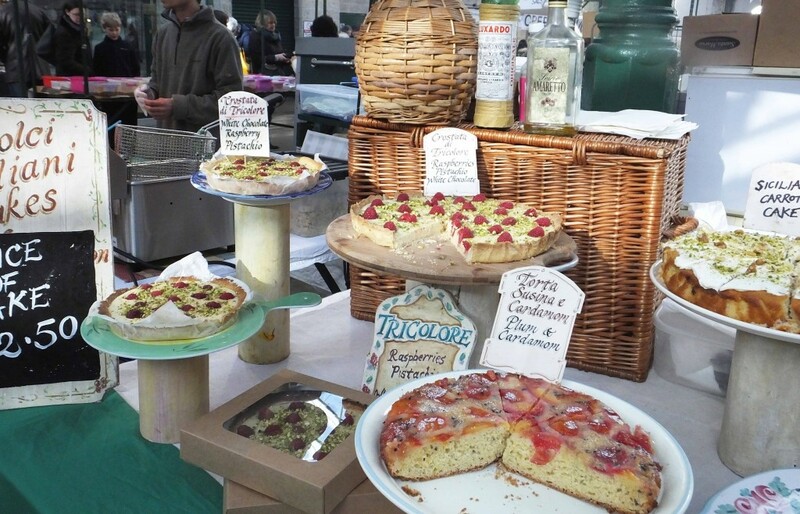 As mentioned, Saturday is the food and crafts market and is strongly recommended for those of you with a love of hand crafted gifts and freshly prepared food. The Sunday market is a mixture of the Friday and Saturday markets with a greater emphasis placed on local crafts. We have visited the market on a Sunday and there are lots of great gifts you can pick up at really affordable prices. The perfect place to visit if you are looking for that unique gift. The market is also home to St Georges Market Bar & Grill, allowing you to relax quietly indoors with a drink, or enjoy a delicious meal as you take in the hustle and bustle of the market from the overlooking balcony. The restaurant prides itself on using the great produce available on the market. Having seen the goods on display in the market, they’d be crazy not to! If our photos have left you wanting to explore St Georges Market, check out all our photos from our recent trip to the market by visiting our Flickr page. Have you ever visited St Georges Market? Let us know your favourite thing about the market by commenting below or connecting with us on Facebook and Twitter.